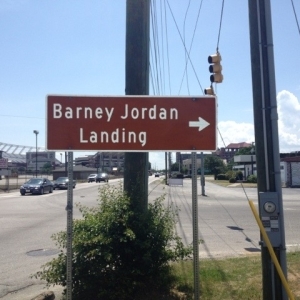 The company was founded in 1939 and incorporated in 1945 by Barney Jordan and his brothers. After graduating from college in 1964, Johnnie Jordan went to work as a job foreman and became president the company in 1980. 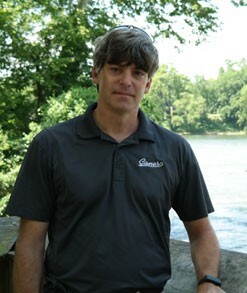 John Jordan, Jr. began working at the company in 1996, and became the company president in 2011. Cherokee’s roots are in highway construction, but we have grown to provide construction services in other industry segments such as commercial, industrial, military, residential, and parks and recreation. 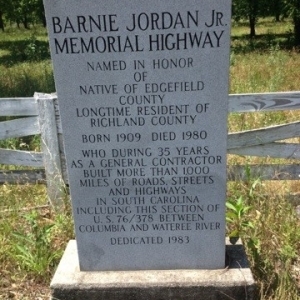 We are one of South Carolina’s oldest road building companies still in operation today. Cherokee has performed work throughout the state of South Carolina in addition to North Carolina and Georgia. Today, we provide a full spectrum of construction services to clients in various industry segments. We have the ability to mobilize and provide our services at a moment’s notice. This type of service differentiates us from other contractors. 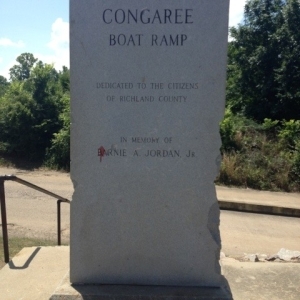 Cherokee’s relationships are with owners such as the SCDOT, the US Army Corps of Engineers, CSX Transportation, DuPont, Westinghouse, SCE&G, private developers, and various local municipalities and county governments. Some of Cherokee’s largest projects were the construction of 60 miles of Interstate 95 in the 1960s and 1970s, and 1980s. The company also partnered with Fluor Daniel on the Design/Build construction of Highway 22 (Conway Bypass) in Horry County. In addition to these large projects, Cherokee is also known for public works on a smaller scale with various municipalities and county governments. John Jordan, Jr., Company President, oversees all projects handled by Cherokee. He graduated from the University of Georgia with a degree in Economics in 1995, just before he began working at Cherokee. With 20 years of experience and a lifetime of being around construction, John is able to approach construction projects with a wide breadth of knowledge. Eric Moody, Director of Operations, joined the Cherokee team in June of 2014. He attended Erskine College, and then played professional baseball for the Texas Rangers and various other organizations for nine years before pursuing a career in construction management. He came to Cherokee after many years managing construction projects for United Infrastructure Group, Hanson Safety Services, and U.S. Constructors, Inc. Eric’s past construction experience has enabled him to become very effective in managing projects from start to finish, including managing crews, coordinating subcontractors, keeping projects in compliance with OSHA and other safety standards, all while staying within budget and timeline constraints.